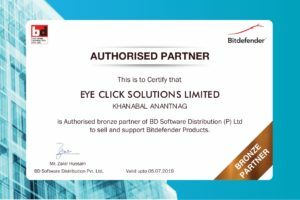 Where can I purchase Bitdefender? Purchase Bitdefender at Bitdefender store. Bitdefender is sold in more than 100 countries worldwide and can be easily purchased from our website. Simply browse the pricing of Bitdefender products by clicking on Buy now under your desired product and selecting the number of users and years you wish to purchase. Your price will automatically be generated.